Recession? What recession? 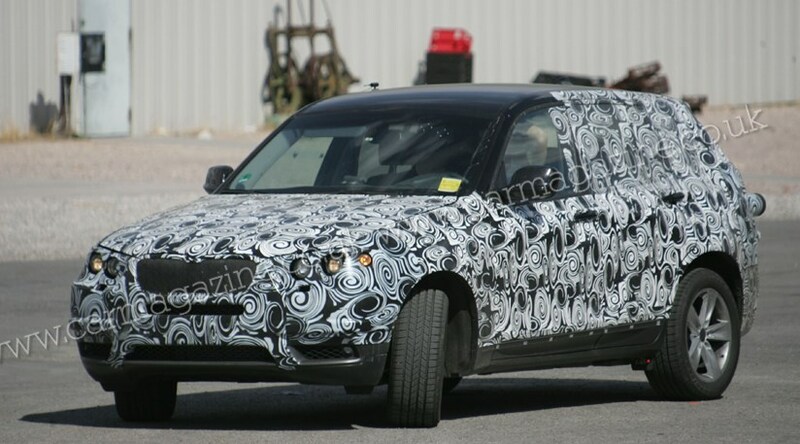 BMW’s product offensive continues unabated and today we’ve landed new spy photos of the next X3, codenamed F25. It’s due to appear as a 2011 model year car and is again based on a passenger car rather than heavy-duty, drive-where-you-want SUV mechanicals. This time round, the X3 will be built in Spartanburg, US – switched from Austria where Magna Steyr used to produce the old model. BMW hopes to increase production to around 160,000 units a year, up from around 100,000. So how big is the new 2011 BMW X3? The new X3 is built around the next 3-series architecture, but all models are likely to pack four-wheel drive hardware. Being the biggest version of the family, the X3 has a longer wheelbase at around 2900mm – enough to allow the rear row of seats to slide back and forth to juggle space for luggage and limbs.